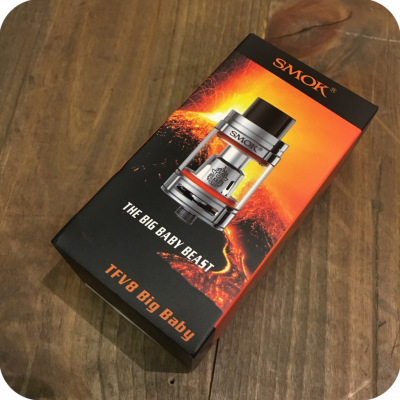 Introducing the Smok Big Baby Beast TFV8 Big Baby! 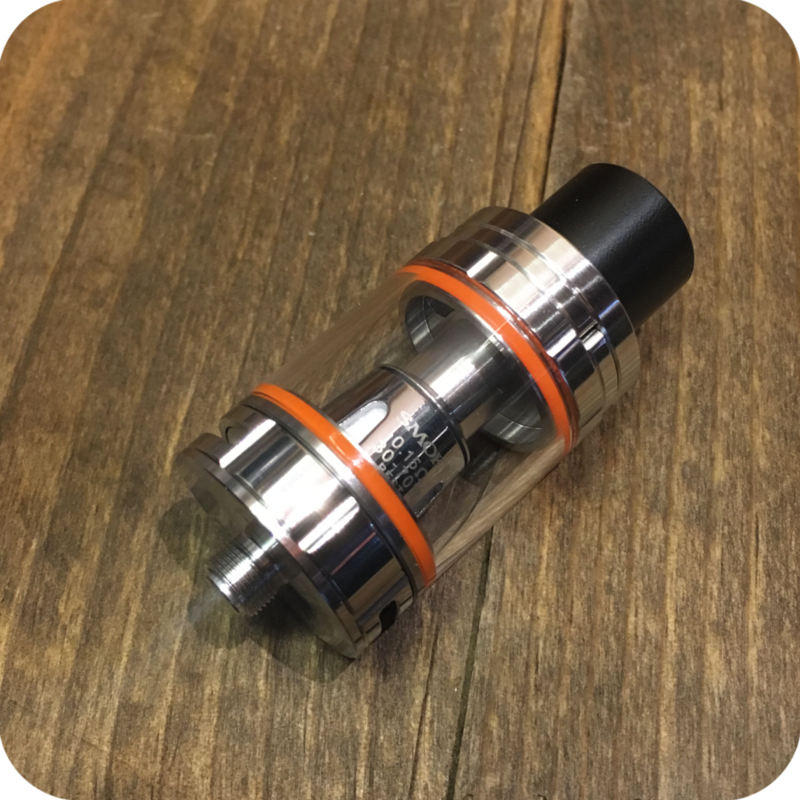 The Big Baby is the larger version of the Baby Beast atomizer, but with all new engines so your can vape for longer periods of time and with more horsepower! If you enjoyed all the great qualities of the Baby Beast, but were looking for more juice capacity, the Big Baby is for you. The Big Baby has stepped up the capacity forty percent from 3ml of juice to 5ml. Also featured with this great atomizer is a delrin drip tip. 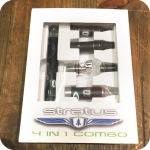 This drip tip increases the airflow and allows for more powerful hits. 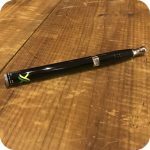 For those who prefer lighter hits do not let this worry you. Just like all other Smok atomizers there is an adjustable airflow system at the base of the piece. 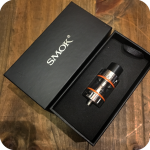 This allows you to freely adjust the airflow intensity to suit your preferences. 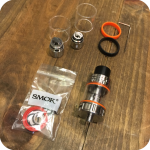 Here is what is included in the atomizer kit one TFV8 Big Baby Tank, one V8 Baby-X4 Core coil, one V8 Baby T6 Core coil, one V8 baby RBA, one replacement glass tube for RBA, one replacement glass tube , one 510 drip tip adapter, and one user manual. To learn more about the Big Baby and to take a tour of all other Smok products we have for sale visit our blog here.